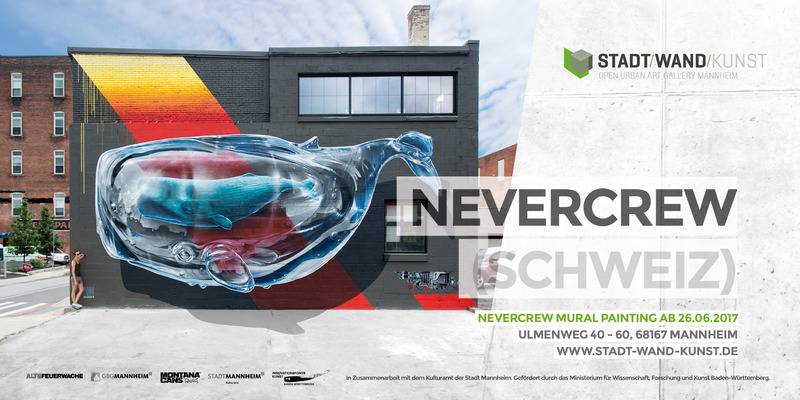 The NEVERCREW will begin production of their next mural in Mannheim from June 26th till so stay tuned for the progress and documentation of how the artwork unravels here! Watch out for more! For more info check also on SWK or their website and social channels! Follow NEVERCREW on their website or social channels.